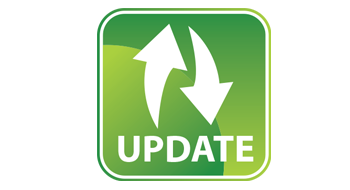 Support converting Spotify music songs and playlists to common MP3, AAC, FLAC and WAV format, so that users could play the Spotify songs with your music player more freely. Record Spotify songs. 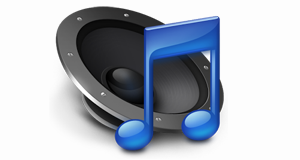 Tune4mac Spotify Audio Converter Platinum for Mac adopts with the advanced acceleration technology which can record Spotify audio tracks with faster speed. lossless quality output. 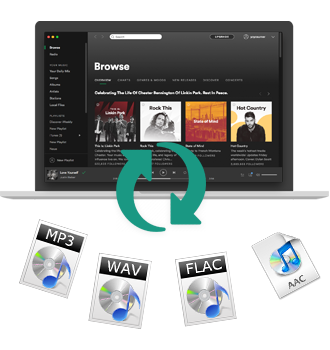 It supports converting Spotify audio files and playlists to plain formats like MP3, AAC, FLAC and WAV with 100% original quality preserved. Remove DRM from Spotify songs and playlists. All the songs of Spotify are streaming files, you can play or download them, but you can't transfer them to PSP, Sony Walkman, MP3 player and so on. 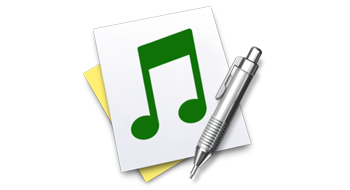 Tune4mac Spotify Audio Converter Platinum for Mac helps users decrypt DRM from the audio tracks and convert them to MP3, AAC, FLAC and WAV audio format, and then users can play these converted and unprotected audio files on kinds of audio players as they like. Highly compatibility It is fully compatible with macOS High Sierra 10.14 and the latest Spotify. iTunes Movie Converter: Allows you to get rid of DRM from iTunes protected videos and convert to unprotected MP4, MOV, FLV, WMV, VOB, AVI with less quality loss. Supports playing iTunes DRM media files on Samsung Galaxy S9, Google Nexus, Game Console like PS4, Xbox One, Sony Smart TV, LG TV and other popular devices.